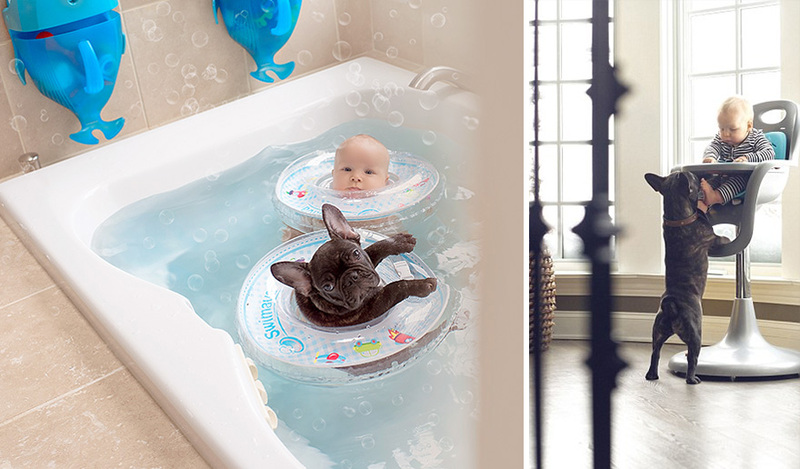 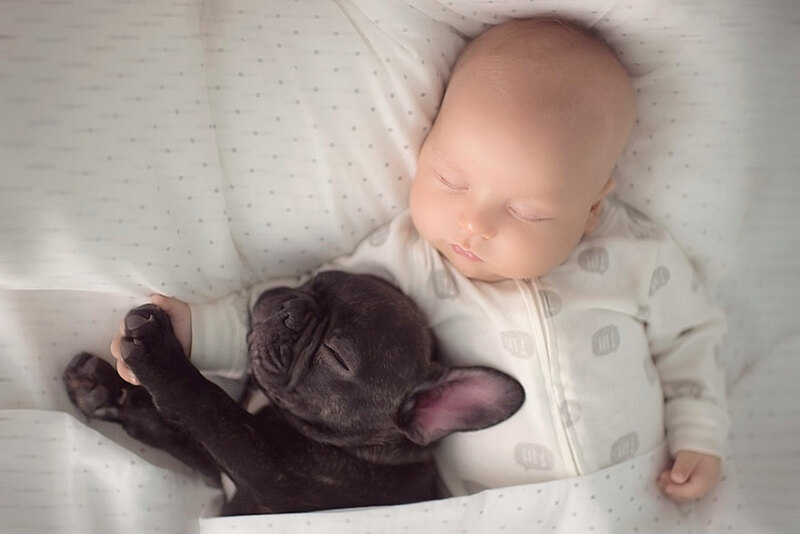 Dog’s are often called “man’s best friend,” but what about babies? 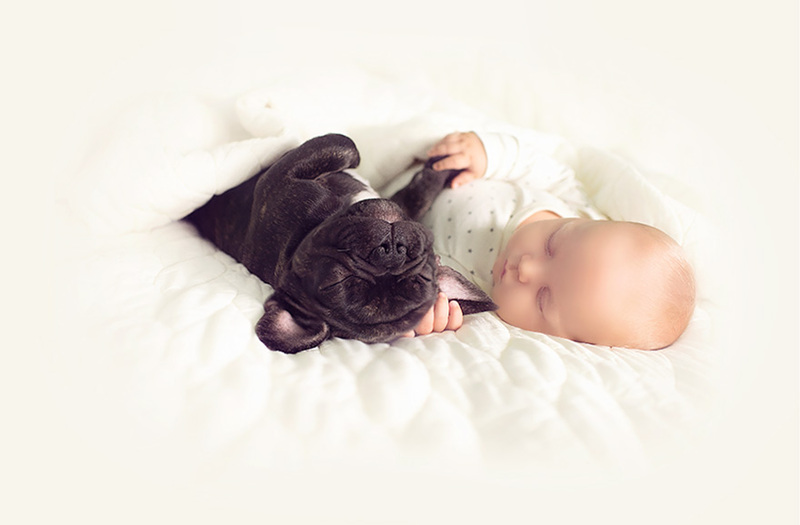 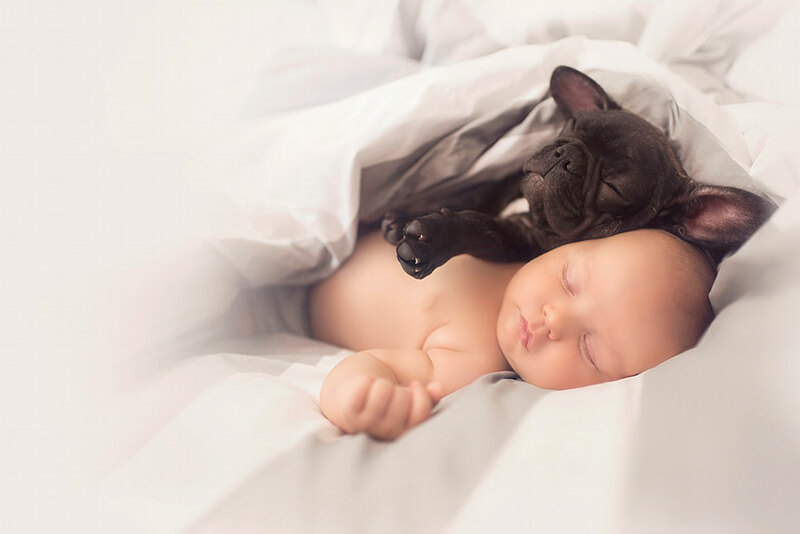 When Ivette Ivens saw a French bulldog puppy that was born on the same day as her baby son Dilan, she knew it was a sign. 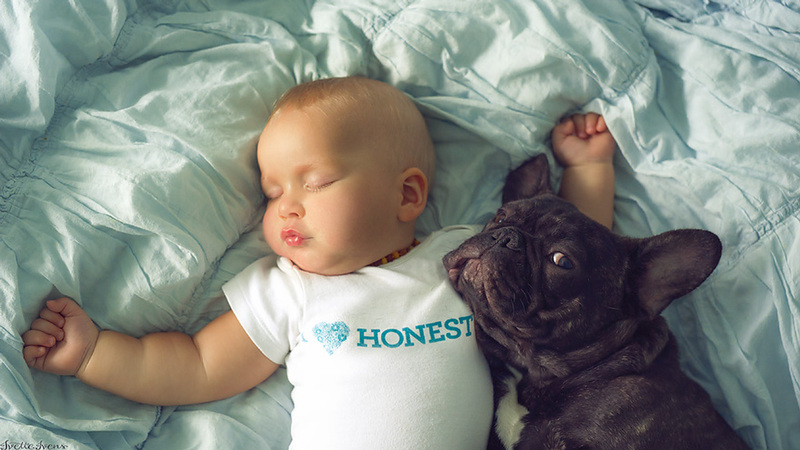 “I saw Farley’s birth date and just knew it’s meant to be,” she told the Daily Mail. 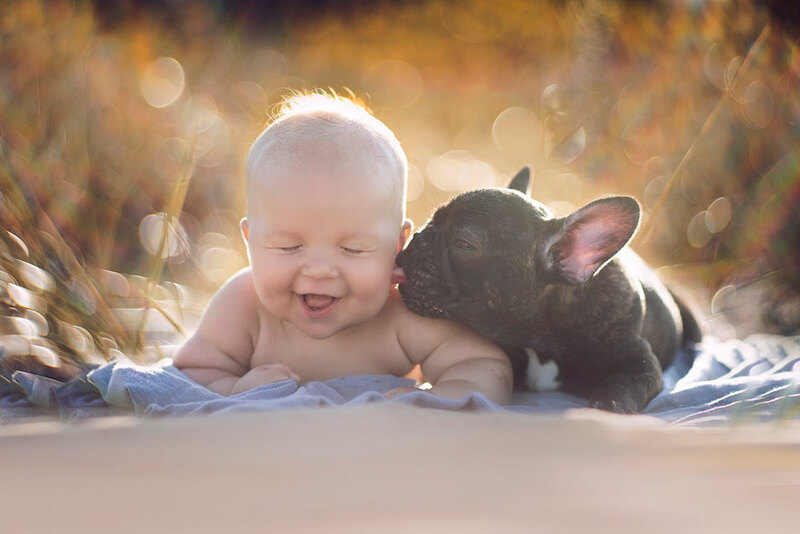 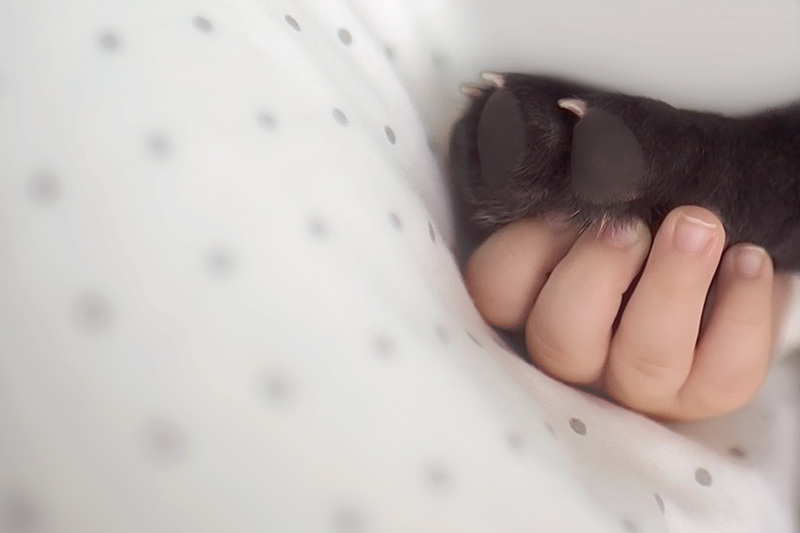 Here are the photos of Best Friends Forever.